Moving can be a stressful and costly experience and if you don’t take the necessary precautions it can quickly turn dreadful. While finding a trustworthy company that feels safe and secure may seem like it would take forever, there are experienced Dallas area movers that know that sometimes circumstances don’t allow for do-it-yourself jobs. If a do-it-yourself situation feels like the only alternative, here are some helpful tips to getting on the right track to finding the best Dallas relocation service. 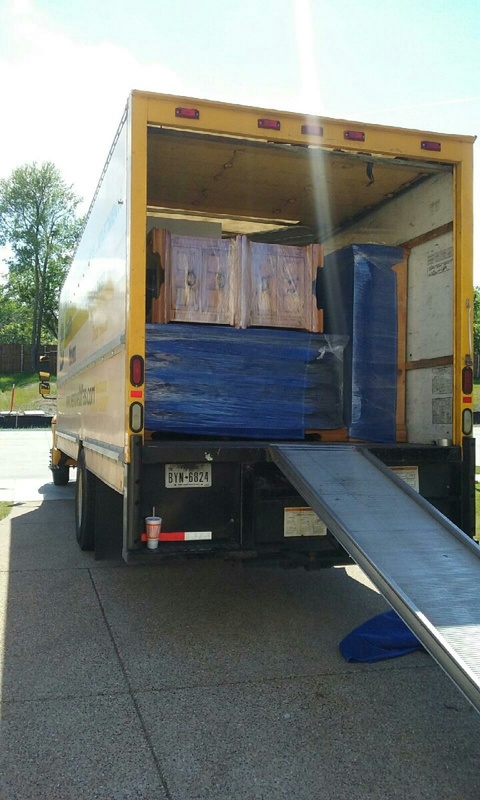 The best Dallas mover wants to ensure that the moving experience is stress and hassle free. Providing efficient, friendly, and professional services, Dallas movers know the importance of serving their communities. Finding the best Dallas area moving company is knowing what to expect before the move. Start by searching for experienced Dallas area movers in the local yellow pages. There are many experienced movers who provide quality moving service. Planning any move should involve receiving estimates from at least three area movers. Many of the best Dallas area movers will come to the home and provide free moving estimates. Preparing for the moving estimate is important because this can save time and money. Before the mover comes to the home, take the time to remove unwanted items by donating them to charity, selling them online, or simply throw them out. This will save valuable time during the move and the mover can give you a more accurate estimate. Reducing clutter can reduce the overall moving expense leaving more money for you and the new home. When the best Dallas mover has been chosen, it is important to plan for the actual moving day. A Plus Quality Dallas Movers recommends performing a complete walk through with the crew chief while he does a home inventory. Be sure to review the inventory and sign to approve all items, making sure everything that is to be moved is ready and secured. If the service received from the moving company is satisfactory, don’t be shy about giving them a reference like this one posted at yelp; “These guys were great. I changed my moving date three times and they were accommodating with every change. They were on time and so polite and helpful. The move involved moving some large and heavy items up stairs with a 90 degree turn on the landing and steep steps and they handled it like pros.” References like these are very important to movers, and any written recommendation will be valued and appreciated. While each moving experience is different, the successful move is performed by honest quality movers who consistently distinguish themselves through friendly, efficient, and professional qualities. Choosing the best Dallas relocation service is important, and anyone should feel comfortable and safe during the entire moving process.